Colorado is well-known for its ability to provide most every recreational and cultural experience Western travelers expect. 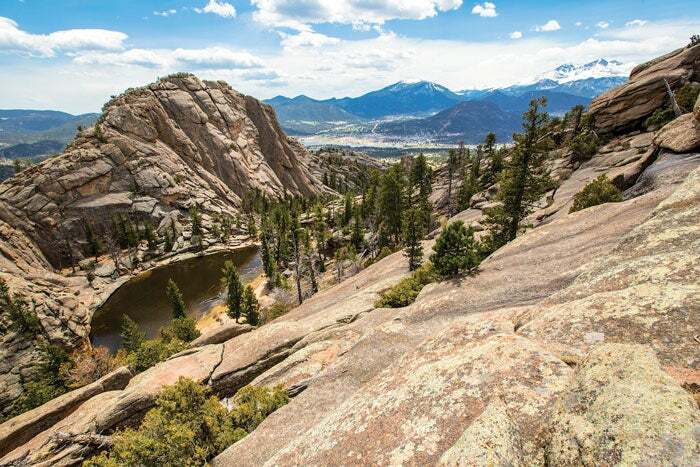 However, the southwest Colorado travel region is unparalleled in offering the quantity and quality (read: significant) of natural resources, amenities, and activities. Showcasing the entire southwest corner of Colorado, this region boasts internationally acclaimed national parks and monuments such as Mesa Verde, Chimney Rock, Hovenweep, and the Black Canyon; world-class river systems of the Gunnison, Colorado, and Dolores; and wild geology, from ancient canyons to several of Colorado’s most remote Fourteeners, and seven scenic byways. The challenge for the Colorado guest is to make the most of the typical 5- to 7-day visit to this amazing state. 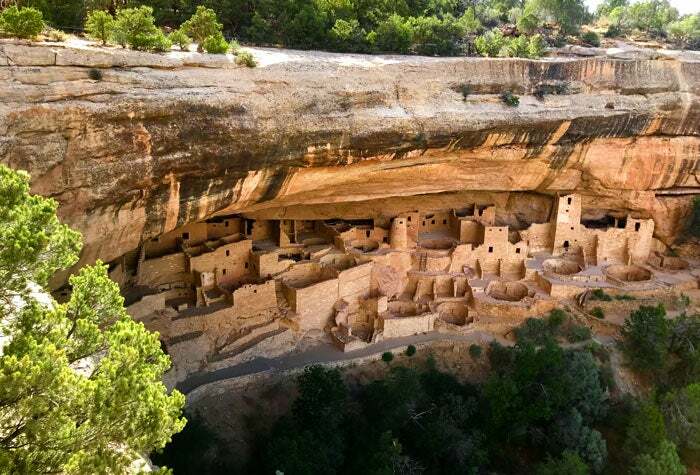 And since Colorado’s Western Slope is the least impacted by urban influences, coupled with a dizzying concentration of things to see and do, we suggest a focus on historic, authentic, spectacular southwest Colorado. From Durango to Gunnison, and Pagosa Springs to Gateway, southwest Colorado is a treasure chest of experiences, And, we’ll let you in on a little secret—no, you can’t see it all in one week. Just minutes from Denver, Golden is quintessential Colorado, with world-class recreation, 20 cultural attractions, local charm, historic roots, and the Coors Brewery.